Get access to our extensive library for only $25/month or $249/year! 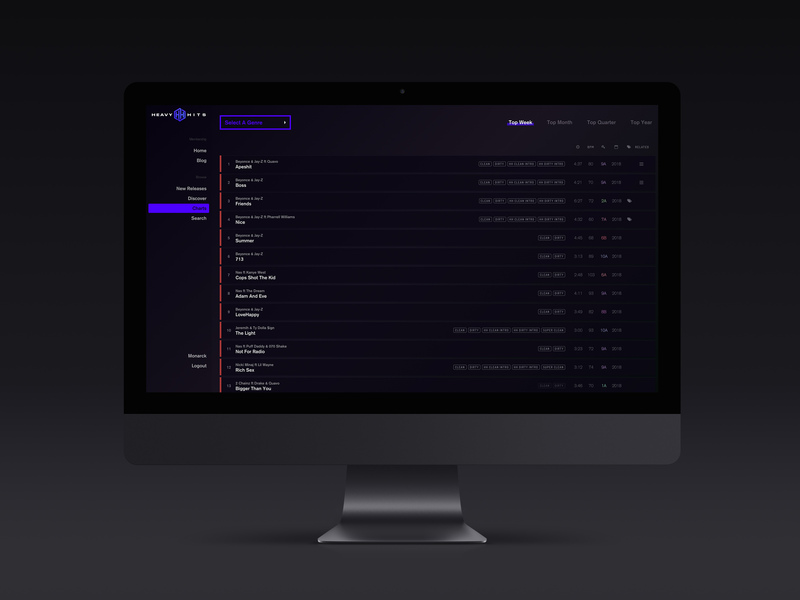 Our new interface makes it easy to get all of the versions of the track you need. Easily find any related versions and mixes of a song with our new convenient ‘related’ dropdown. Search for tracks by artist and title or dig deeper and narrow your search by mix, genre, key, and/or bpm. Song quality is our priority. Unlimited downloads for all members (limit two downloads per track). No credit system. Clean, Dirty, Instrumental, Acapella. Plus Custom Mixshow Edits and Transitions. Find out what other DJs are interested in with our variety of charts and specially curated playlists. New music before it becomes available anywhere else. Keep your sets sounding fresh and original with exclusive edits and DJ Tools from our team of editors. Artist, Title, BPM, & Key. On the go? Never miss a beat by browsing our library on your phone and saving them to your Dropbox with our all new integration.